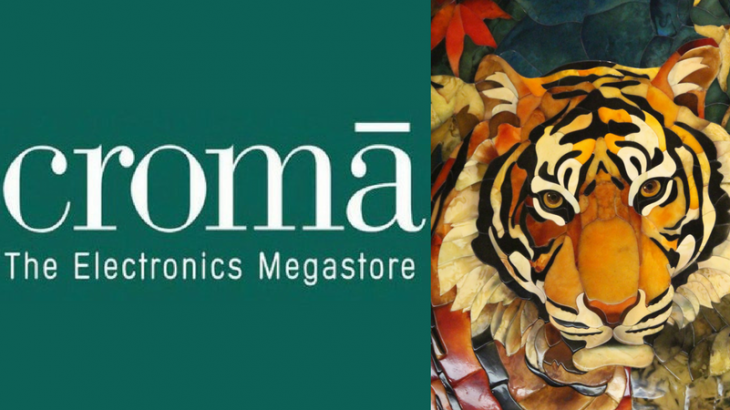 This year Croma–Indian retail chain for consumer electronics and durables, has supported the plantation of trees in our ‘Trees for Tigers’ project at Sariska Tiger Reserve in Alwar, Rajasthan. Over the past 5 years, Grow-Trees has planted a total of 2,50,000 trees on the Periphery of the Sariska Tiger Reserve. Year after year Grow-Trees has received support in the form of monetary contributions from individuals and corporations alike to sustain this Project that has yielded valuable results for the endemic wildlife and other communities in the region. Our on-ground implementation team with field expert Mr. Basant Sharma with a B.Sc (Bio) from North Bengal University and Masters in Ecotourism and our seasoned planting partners strive to achieve our objectives of preserving the habitat of the mighty tiger by engaging members of the local communities. They interact with and educate communities on managing the use of forest resources in a judicious and sustainable manner to preserve the habitat of the tiger thereby reducing man-animal conflict and maintaining an environment of peaceful co-existence. Receiving corporate support from big names in the retail space such as Croma draws attention to the pressing need for maintaining a dense and extensive forest cover to sustain healthy ecosystems. We look forward to reporting the wonderful benefits that this project is going to bring to the Sariska community of wildlife and villages!